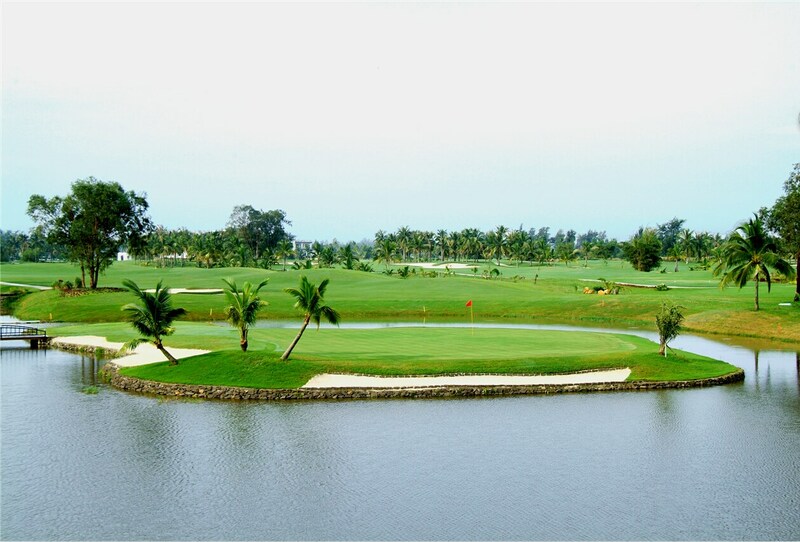 Hainan Wenchang Golf Club is lying in Wenchang City, in the northeast of Hainan Province, the hometown of over 3 million overseas Chinese. 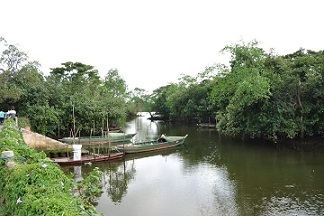 It is about 1 hour from Haikou City and 40 minutes from Haikou Airport. 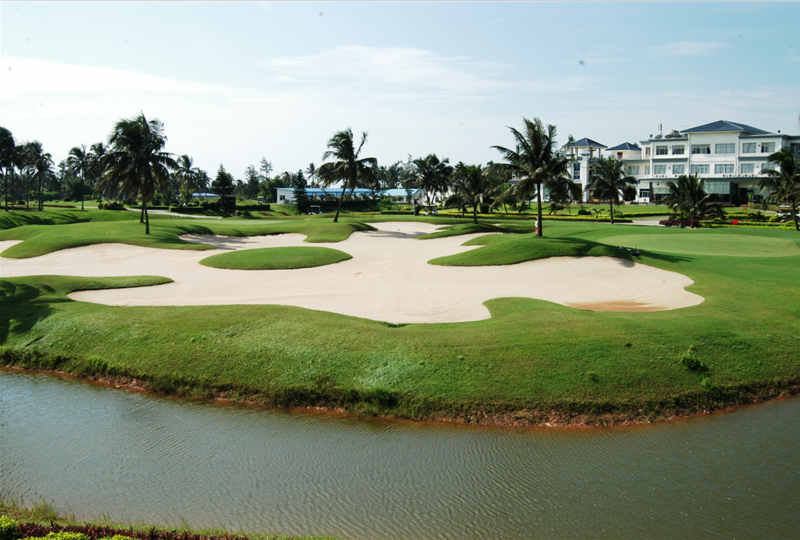 The subtropical location of the Golf Club in Wenchang has a delightful climate . 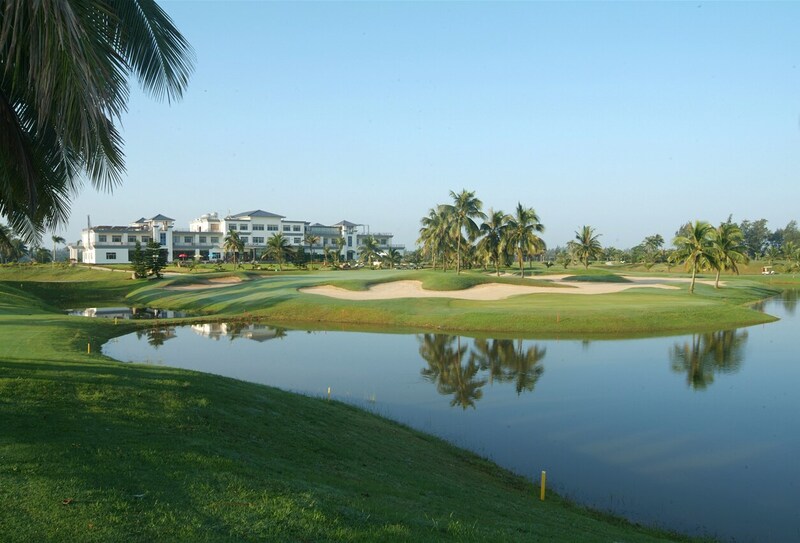 The golf course has 14 lakes, 77 big sand bunker, manicured undulating fairways and an island green. Teeing off requires accuracy rather than distance. 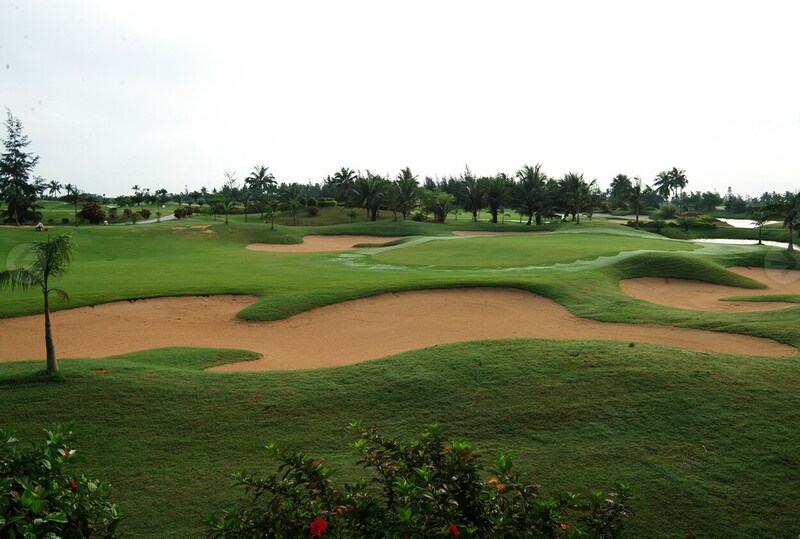 Big long bunkers, mound on and around the fairways and greens will prompt you to try that tricky chip shot. A bad tee off or a bad approach may leave you with a double bogey or more. 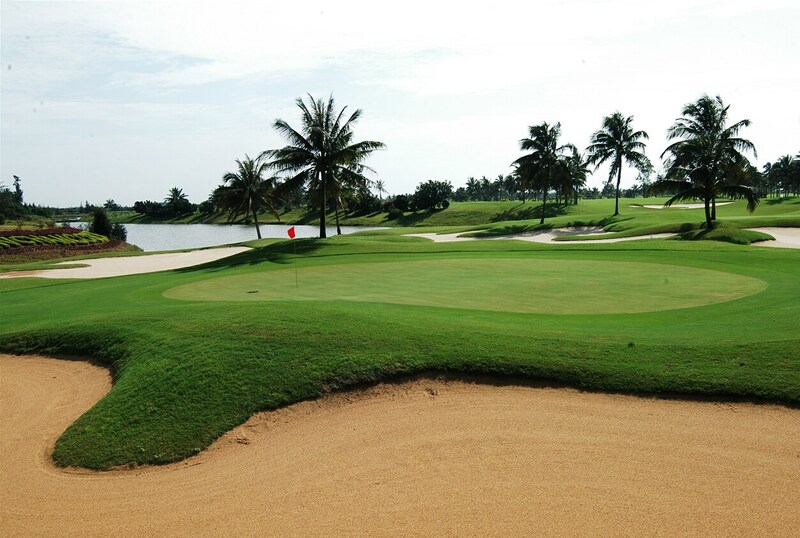 The Fairway Grass specise is Seashore Paspalum, while the green grass species is Bermuda. 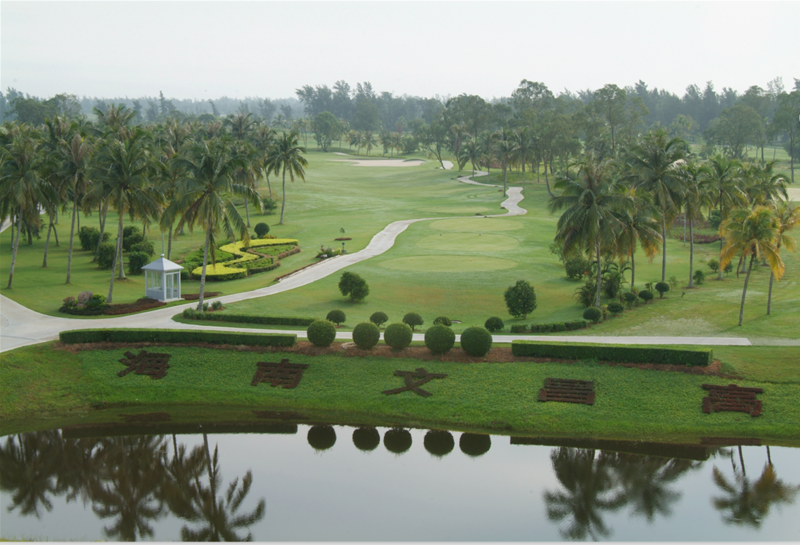 The Club House has 41 standard rooms with lake or golf course view. 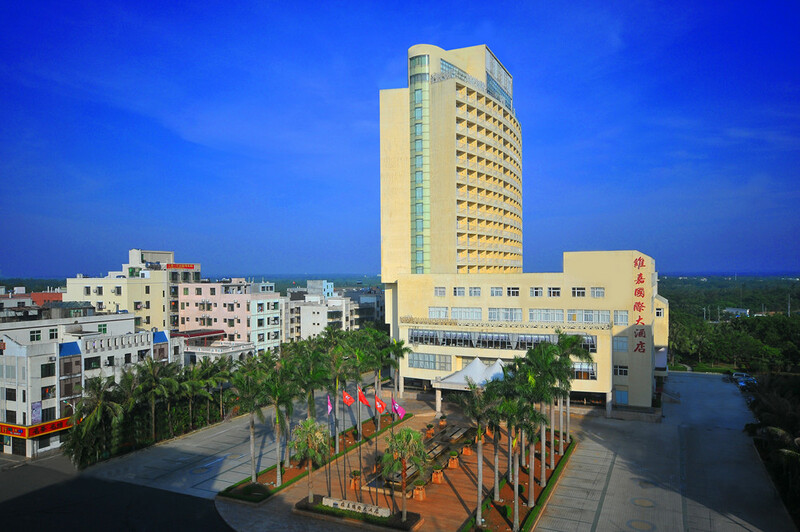 For dining, there are choices of Chinese cuisines, coffee lounge, lobby bar, outdoor terrace. 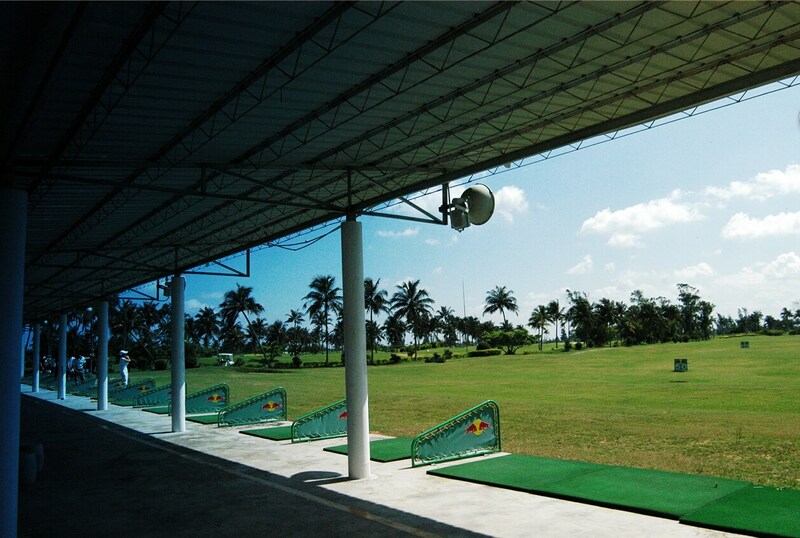 There is a 16-bay driving range for beginners or warm up. 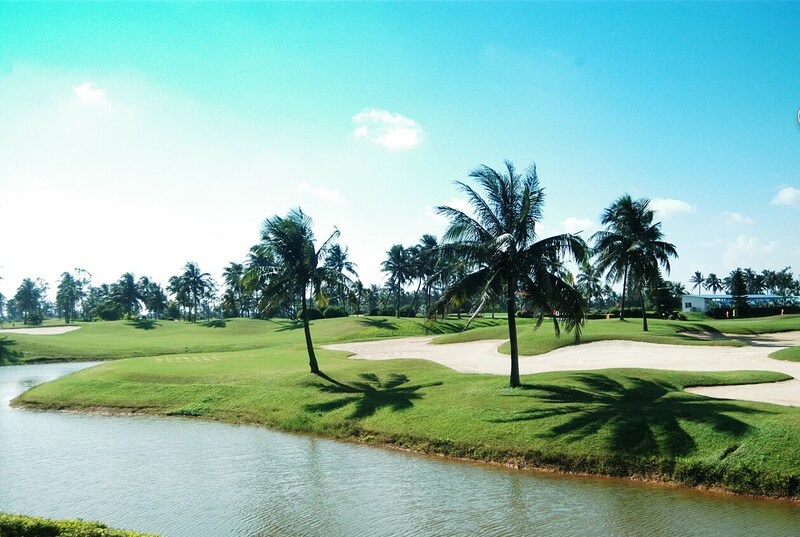 Best Money Value Golfing Package at Hainan Wenchang Golf Club CNY480/person Single player supplements at CNY50/person with Green fee (18 holes), caddie/person, cart/two persons, insurance and service charge.